The sphere is loose. A spiky black void, jittering between realities as it loafs towards me like a murderous billiard ball from a higher dimension. It’s one of many paranormal horrors to break out of the Bureau’s containment, and I do not like it one bit. Except I do, because weird balls and their ilk are the main reason I’m excited about Control. Those, and all the telekinesis. I’ll tell you more about the short demo I played at GDC in a moment, but first let’s get our bearings. As best we can. 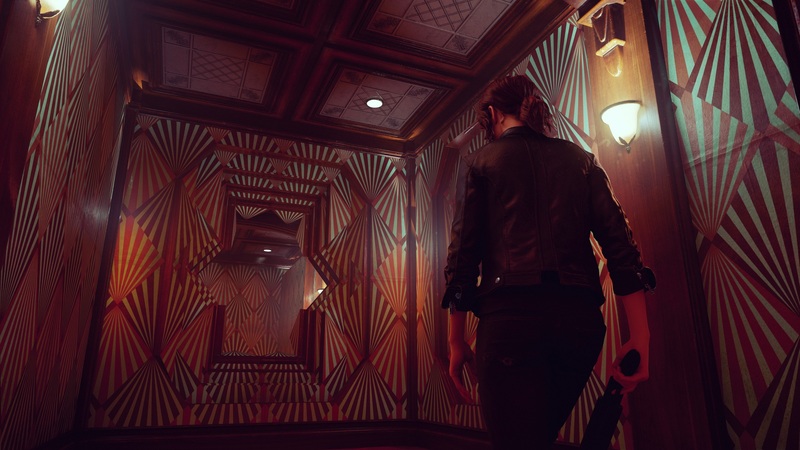 Control is Remedy Entertainment’s upcoming “supernatural third-person action adventure”. That’s the Remedy of Max Payne fame, though Control cuts closer to Alan Wake or Quantum Break, their previous story-centric games. But like, way stranger. Such hiring practices might explain why the Bureau is overrun with the Hiss, a corrupting force stemming from a dimension known as the Astral Plane. I think. Control has a lot of Planes. Not that I’m comPlaning. I don’t just relish Control’s weirdness, I relish the very different places that weirdness goes to. At one point I went from wandering around open spaces built around the Bureau’s brutalist architecture, and into a maze where the walls wibbled in and out of existence. They made a kind of shuffling noise, as if I was somehow inside a collapsing house of cards. Magic. If the full game can sustain that, the glee of never knowing what’s around the next corner (or if the next corner will even stay moored in the same reality), then I’ll be a very happy bunny indeed. I say that despite the way that doing murders with that murderous service weapon mostly feels… mundane. Like everything else in Control, it looks the part: an unintelligible swirl of floating black geometry, conjuring ammo and explosions through means unknown. It’s technically the only gun in the game, but it can morph into different forms at the touch of a button. I imagine I’ll rarely use the default sub-machine gun mode, what with the way it slowly whittles at health bars. I imagine the gun will spend most of its time obliterating them in one shot as a mini extra-dimensional cannon. In truth, though, I’ll probably make very little use of the gun at all. 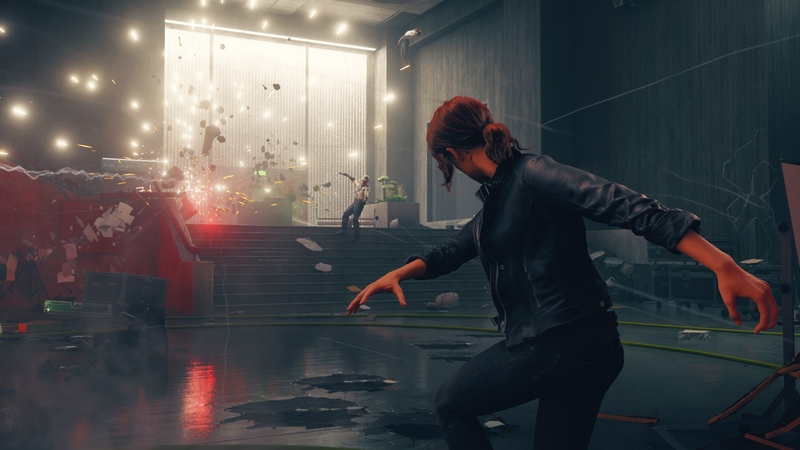 Why shoot someone when you can telekinetically tear out a chunk of wall, launch that wall into the air, and then hurl that wall at someone’s face? Jesse has superpowers, see. Her abilities drain a swiftly-replenishing bar of psychic energy, but there are a few at her disposal. She can grab rockets out of the air and send them flying back at her foes, or clobber them with nearby office chairs. She can raise a shield of rubble, then bury people in it. If their health is low enough, she can hack people’s minds, converting them to her side. Or she can just punch them real hard. It’s not perfect. Something felt off about many of the animations, punches killed people without connecting with them, and by the end of my twenty minutes Jesse’s pool of abilities had already started to feel shallow. The telekinesis noises are fantastic though, which makes up for more than you’d think. The thwump of displaced air that accompanies every telekenetic grab might be my new favourite sound. Top five, easy. Some of those combat kinks might get ironed out before release, and I doubt I’ve seen all that Jesse can do. Kasurinen didn’t comment on additional powers, but he did show me a hub point where abilities can be customised. You might be able to take control of multiple enemies at once, dodge-dash more often, or levitate for longer. Even sans upgrades, I still got up to a generous amount of swooping. It’s a liberating way to explore a world that is itself liberated from sense. That weirdness comes at a cost, mind, considering Control’s structure. “There are a number of sectors”, Kasurinen told me, “and each sector is a relatively large area with a lot of rooms and spaces.” Those rooms might contain characters and side missions, but I’m concerned I might never reach them. My demo featured multiple dead ends where I was told I didn’t yet have the ability to move forward. Areas like that maze, where I’d initially assumed I could puzzle my way to progress. That confusion is a frustrating tenet of metroidvania style gating, exacerbated by Control’s fundamental oddity. Was Kasurinen not concerned that players might get stuck? “We don’t want to handhold the players and say this is where you need to go at all times, we want the player to stop and look at the world and find their way through it. So you have to pay attention to what’s around you, you can’t just follow a quest marker – we don’t actually have quest markers in the game. That’s a goal I can get behind, even if it doesn’t allay my concerns. 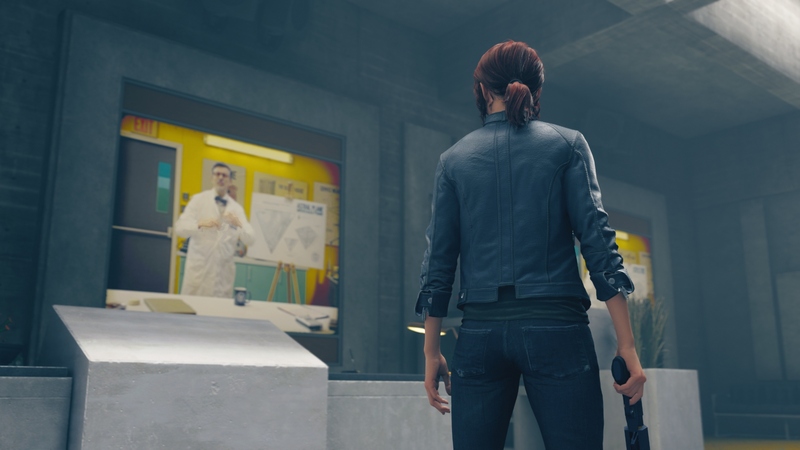 As fond as I am of the flying and thwumping, it’s the prospect of delving deeper into Control’s world that has me pulling faces at all the months between now and the game’s August release date. There are so many different flavours of weird, and Control tastes of them all. I’ve still only seen a snippet though, and wondered how Kasurinen would characterise the strangeness. “I like the word awe, because it connects the ideas of terror and fascination. You’re kind of unsettled, but at the same time you’re engaged, you want to find out more any way you can. Hearing that, my mind went back to my billiard ball. We sealed it away in the end, behind a metal barrier of questionable security. It’s still there. Still lurking. I can’t want to see it again. 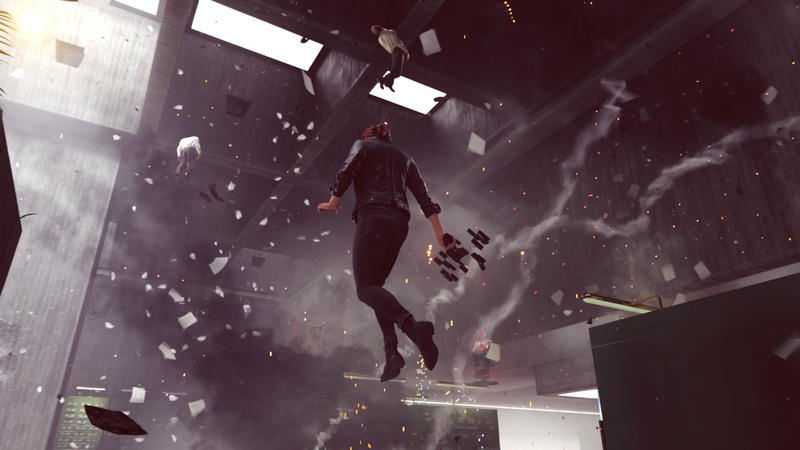 Tagged with feature, GDC 2019, interview, Mikael Kasurinen, Remedy Entertainment, Control. Hurting your feelings is good business.